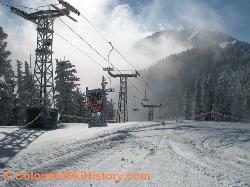 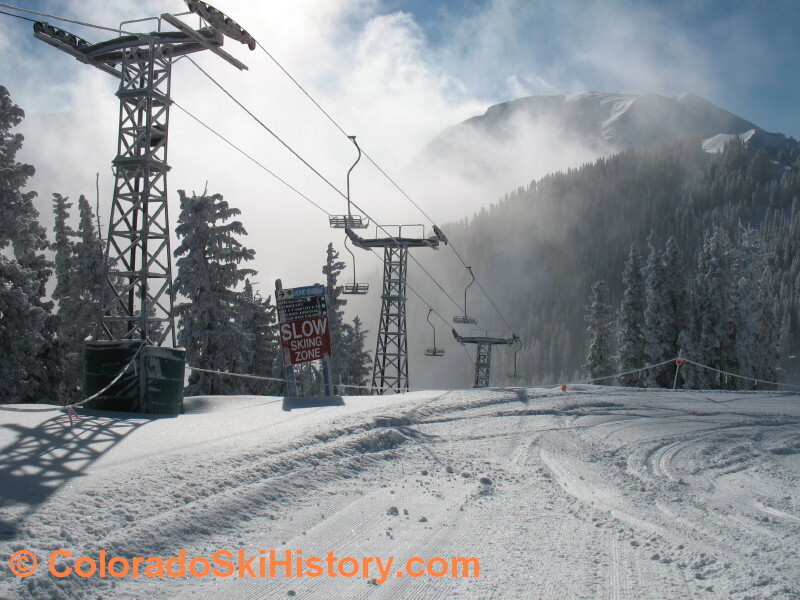 Ski Rio - Costilla now open for Cat Skiing!!! 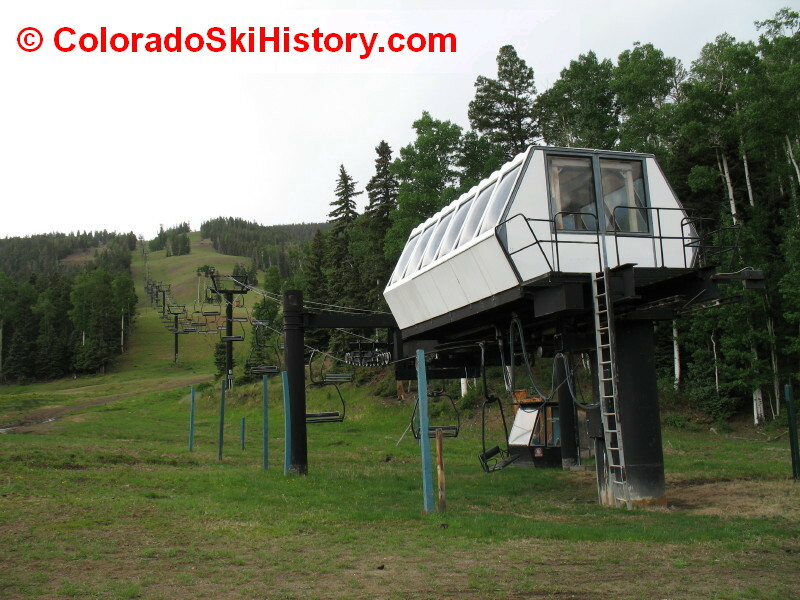 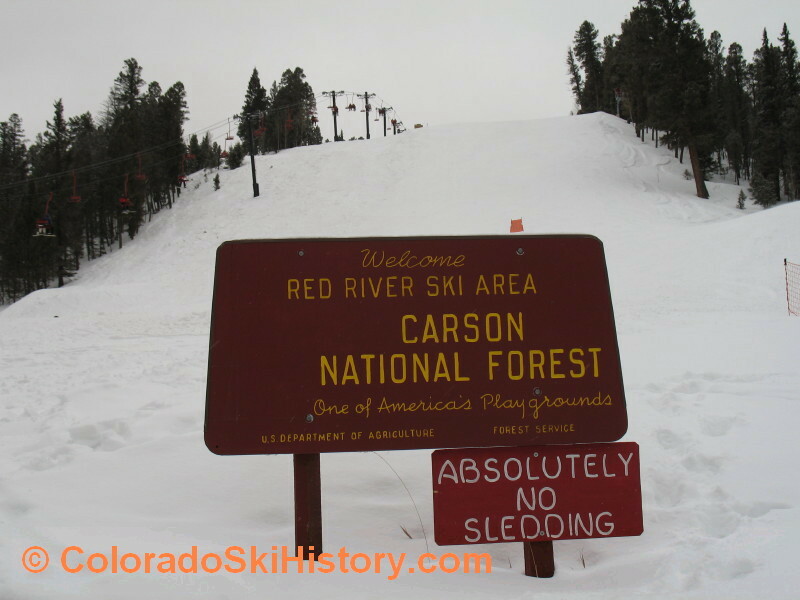 additional lost ski areas in New Mexico. seasons with adequate natural snow.